Trellis | Tis the season for reporting! Engaging Georgia Master Gardener Extension Volunteers in meaningful discussion about volunteering, outreach and community. Tis the season for reporting! Just a quick reminder to track your accomplishments and have your 2018 volunteer service hours recorded in MGLOG by January 25, 2019. Posted in Uncategorized. Bookmark the permalink. 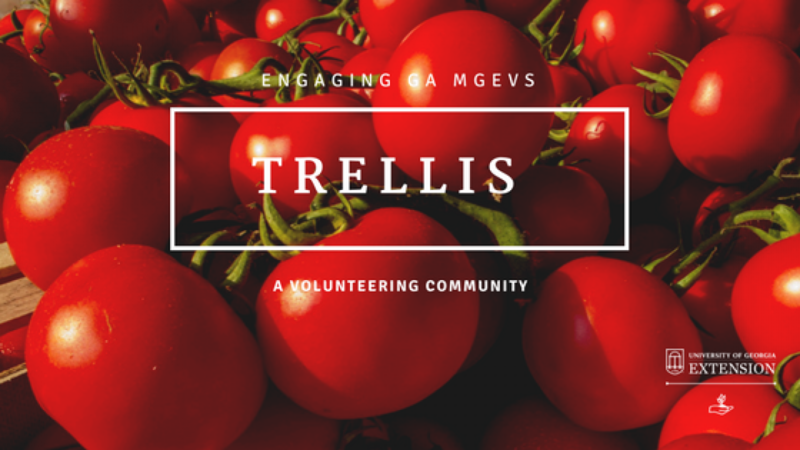 Trellis provides support to Georgia Master Gardener Extension Volunteers through discussion of topics related to volunteerism and the MGEV experience. April Celebrations: We’re Creating a Commemorative Quilt! April Celebrations: State Botanical Garden Tour! Relax with a Yoga Class!